We're counting down the days until #DestinationAdare Style Tour. Roll on Saturday the 21st of October 2017 when a number of Blogger from Irish Blogger Agency hit the sweet village of Adare, Co Limerick. 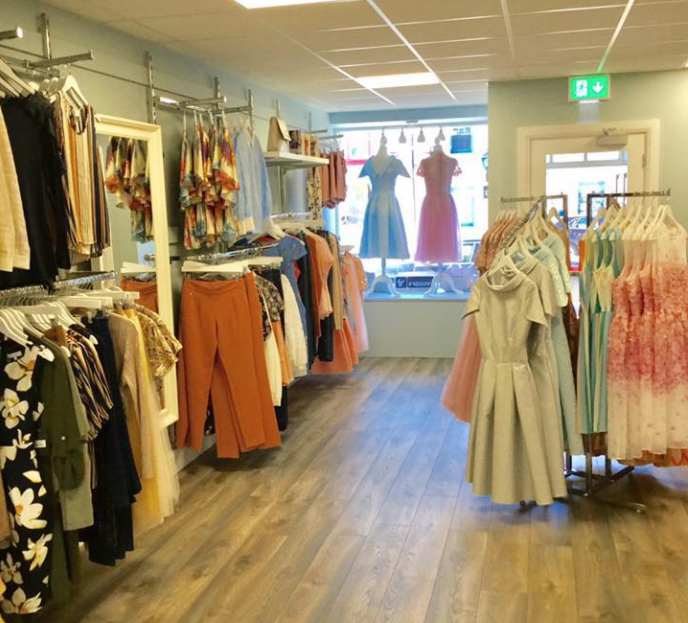 We're very excited to visit Life and Soul Boutique, specialising in stylish occasion wear, casual wear and accessories at very affordable prices. With brands such as Closet, So Amazing, Paper Doll, Vesper, Little Mistress, Vila and Pieces to name but a few, there is something for everyone. Every fashion bloggers dream!!!! Can't wait to call in to witness the friendly and relaxing atmosphere. We hear they even have a sofa for the men to relax while the ladies shop for that perfect outfit to be the life & soul of the party!! !